Autumn is a goth rock/metal collective from The Netherlands who are well known for the previous works as well as their continual reinvention of self from album to album. With the band working on their long-awaited follow up to their fifth album Cold Comfort, they have teased us with a fan selected new single and several lyrics from each song on their forthcoming release. 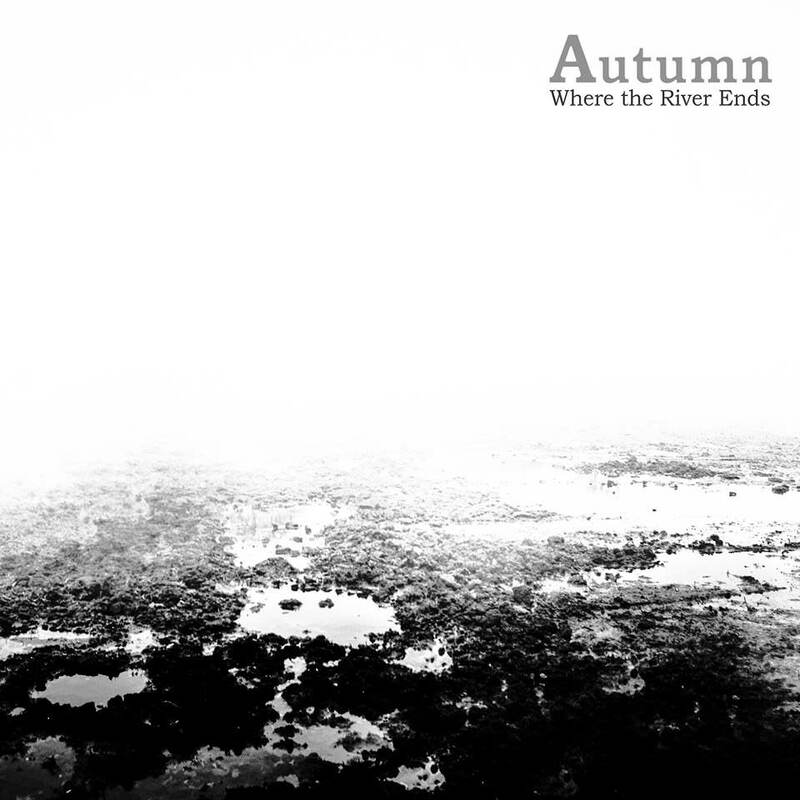 Where The River Ends is a return to Autumn's dark roots, with an almost sombre, atmospheric more down tempo approach. Weaving in subtle keys and electronics to build on the feel on the song Autumn have pulled a soothing number out the bag which is pulled on by the 'tide' of Marjan Welman's vocals that flow almost like a river - the track it would seem, it aptly named. A wonderful return to formation from Autumn, a certainly a delightful taste from the upcoming album that shows great promise for the future.